Long vest was handwoven on a floor loom using copper wire as the warp with red, hand-dyed, hand spun merino wool woven in. 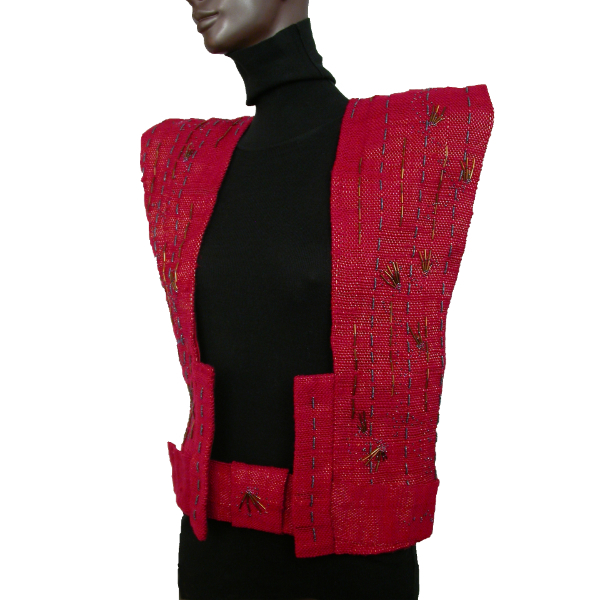 Vest is lined with red Duponi silk. Generously adorned with hand sewn-in Czech glass beads. Completely hand-stitched. 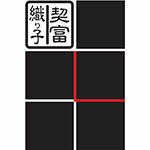 23″ x 20″. $1900. 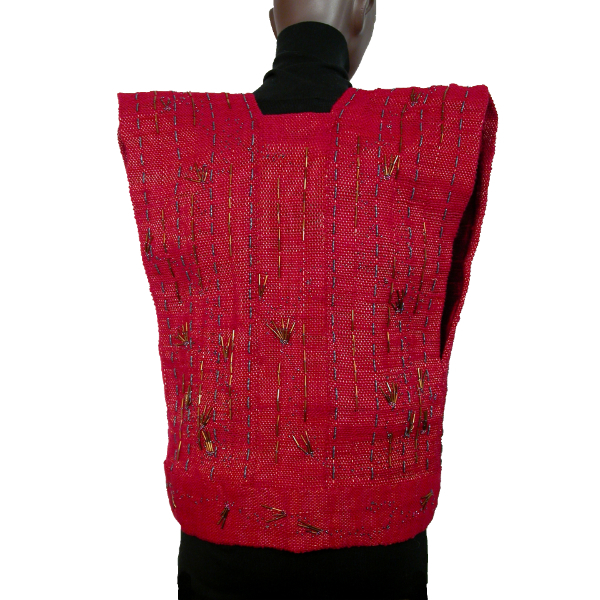 Long vest was handwoven on a floor loom using copper wire as the warp with red, hand-dyed, hand spun merino wool woven in. Vest is lined with red Duponi silk. Generously adorned with hand sewn-in Czech glass beads. Completely hand-stitched.